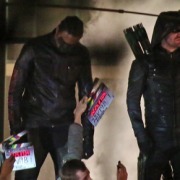 Has “Team Arrow” run its course? 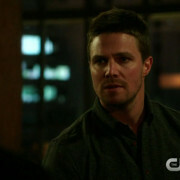 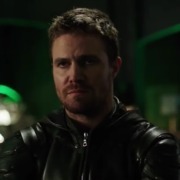 Stephen Amell talks about an upcoming rift in Team Arrow on the television series Arrow. 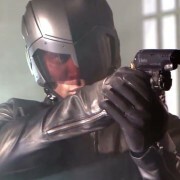 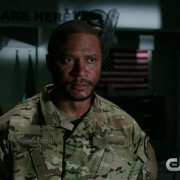 A peek of the headgear Diggle will be sporting in Season 5. 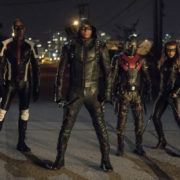 David Ramsey talks about the changes for Team Arrow as Season 5 approaches. 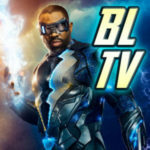 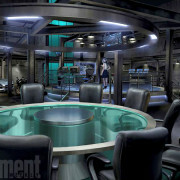 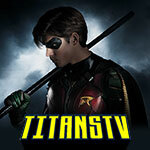 Season 4: Enter the New Arrowcave! 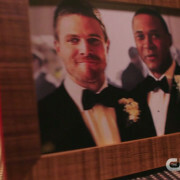 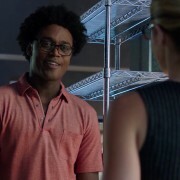 Team Arrow gets a new cave!